STL GLD set off day 2 of this year’s Boston Calling event opening for Eminem and Khalid among others. STL GLD has dropped 2 new Arcitype-produced singles, “Donut Shop’ featuring Too Many Zooz and DBL MMT. Esh returns with the second visual off his latest full length album, 'Darwin's Frankenstein'. Jared Evan has returned to set off the new year with a brand new single produced by The Arcitype! Check out "Enemy" below and be sure to search it out on all digital streaming platforms as well! 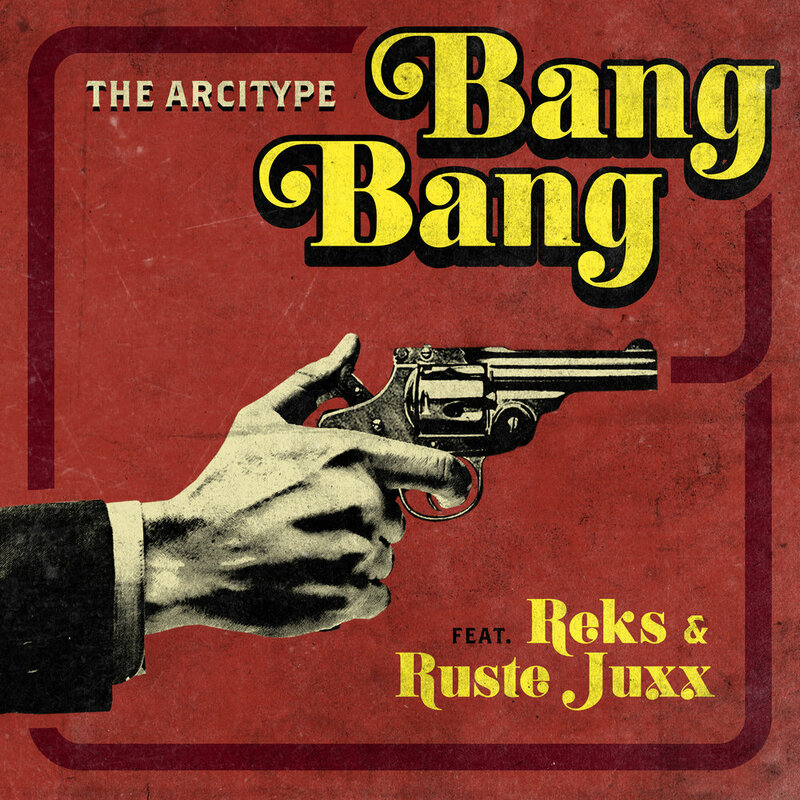 5 years ago this month, September 25th 2012 to be exact, The Arcitype and Ruste Juxx released their collaborative album "V.I.C. Victorious Impervious Champions" on AR Classic Records / Duck Down Music. 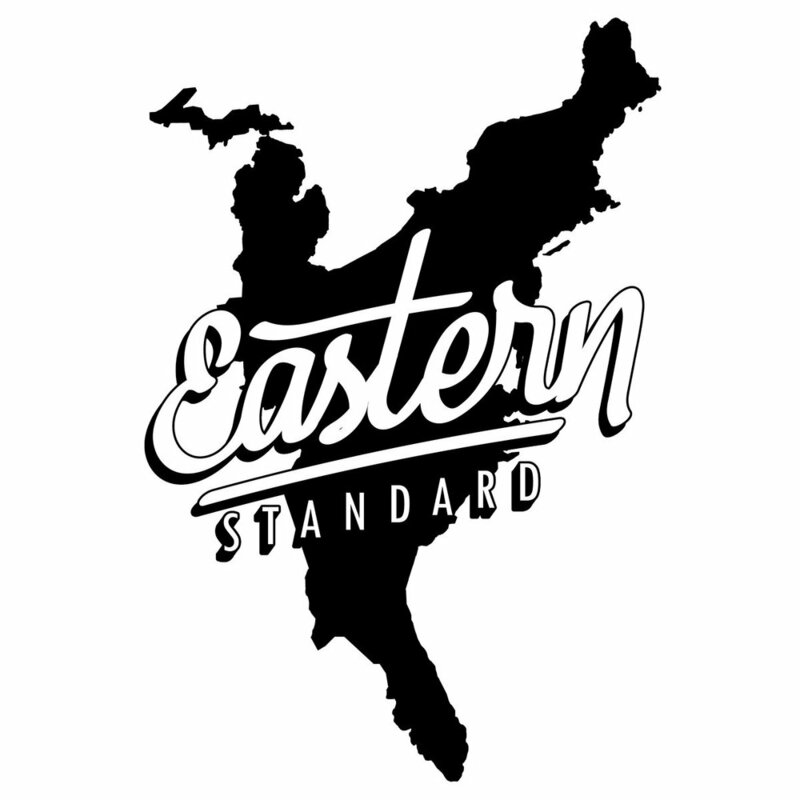 As a relative unknown in 2012, it was the Arcitype's most visible project and an introduction to the industry of hip hop. "V.I.C." paired The Arcitype's musical sample free production with Juxx's Crown Heights charisma and street knowledge. 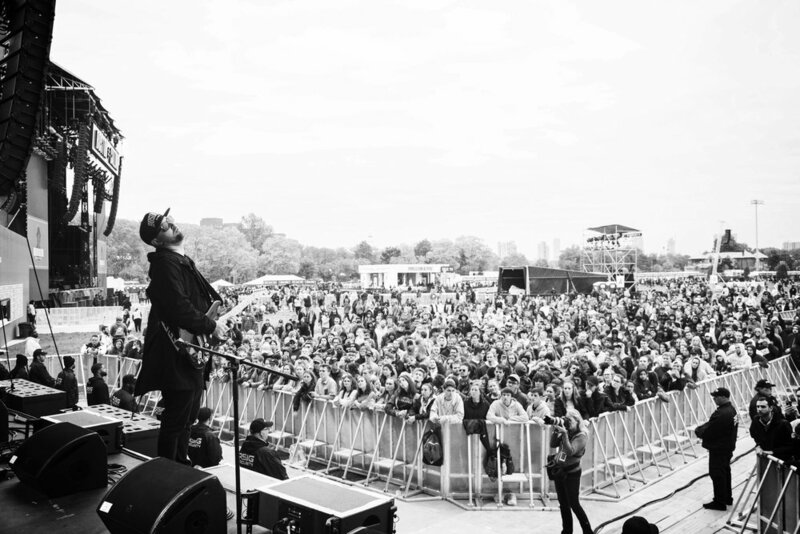 The results took both artists into new territories with songs and videos for "Rock To The Rhythm" and "Stand Strong" as some of the most memorable. "Ruste was one of the first people that heard something in me as a producer and gave me a shot. One song turned into a full album at our first session. I’ve put a whole lot of music out since then, but this was one of those moments where I can say someone took a chance in me, and I won’t ever forget it. Much love to all the fans this project earned me. I appreciate all the support you’ve shown me over the years. " Esh has returned with a brand new full length album, 'Darwin's Frankenstein' featuring guest appearances from Mr. Lif, Moe Pope, Latrell James, Radclyffe Hall, Orchids & More. Production is handled by The Arcitype, Rain & LIghtfoot. STL GLD Drops New Album & First Video! Avenue is back with part 2 of "Nobody", this time he's got Ariez Onasis and Royce 5'9 with him. The three work their artistry over a triumphant musical bed courtesy of Cooking To Kill (Frank The Butcher & The Arcitype). Check it out and look out for Ave's 'Mass Ave & Lenox' album dropping in 2017. The Arcitype Wins Boston Music Award for Studio Producer of The Year! I'm honored to named the 2016 Studio Producer of The Year by the Boston Music Awards. My category was filled with incredibly talented nominees and it was enough of an honor just to be listed amongst them. Thank you to all family, friends and fans that supported me by voting, you guys are amazing. Here's to an awesome 2017 filled with more great music! Cheers! "Studio Producer Of The Year"
"Music Video Of The Year" for Slaine's "Pusher"
"Slaine released his comeback EP this weekend, Slaine Is Dead. Recorded amidst a fight for sobriety and other personal improvements, the veteran Boston, Massachusetts MC and actor heard about his absence. The La Coka Nostra member released the video for the title track—set in a graveyard. Up against the wall of naysayers, a fickle and fast-paced industry, and his own crippling demons, Slaine goes in. This song is the MC saying everything bad about him, so others can’t. And he does so with a really sharp delivery, and aggressive Boston brawler’s cadence."